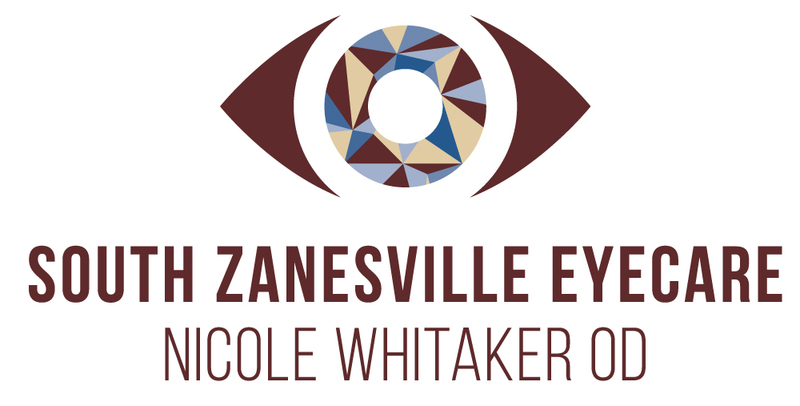 The eye care professionals in our Zanesville optometry practice give thorough eye care to patients with a wide range of eye care needs. We provide specialized support for a wide array of issues such as macular degeneration, dry eye, diabetic retinopathy, glaucoma, and cataracts. As we reach middle age, particularly after age 40, it is common to start to experience difficulty with reading and performing other tasks that require near vision. This is because with age, the lens of our eye becomes increasingly inflexible, making it harder to focus on close objects. This condition is called presbyopia and eventually it happens to some extent, to everyone who reaches old age. We offer emergency services that require immediate and urgent eye care. If your eye is injured, don't try to judge the severity of it. Use your best judgment on urgency, if you feel your need to find the nearest emergency room.